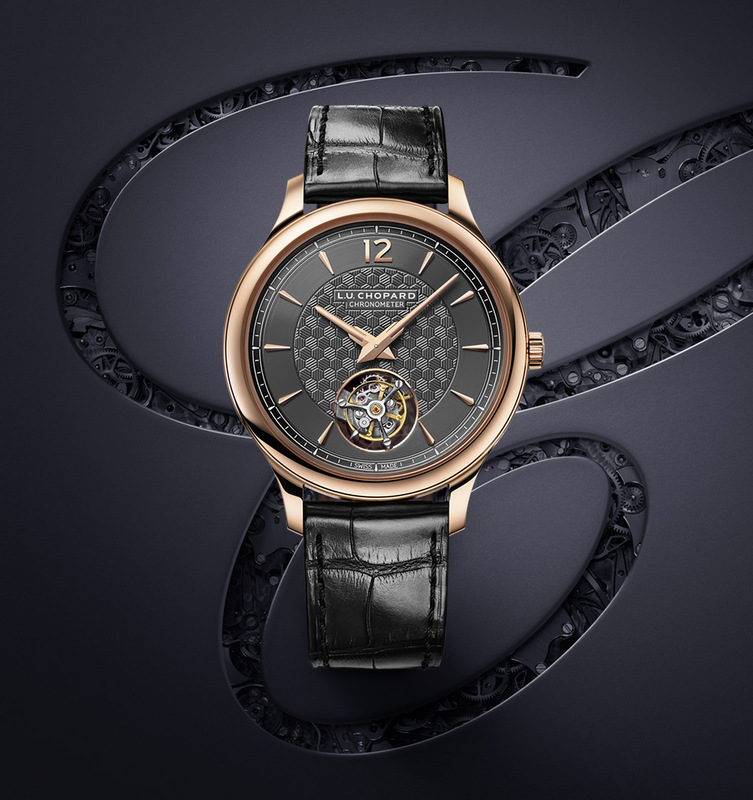 Drawing on its continually reinvented creative energy, Chopard accompanies today’s men and women in their search for aestheticism and self-fulfilment. 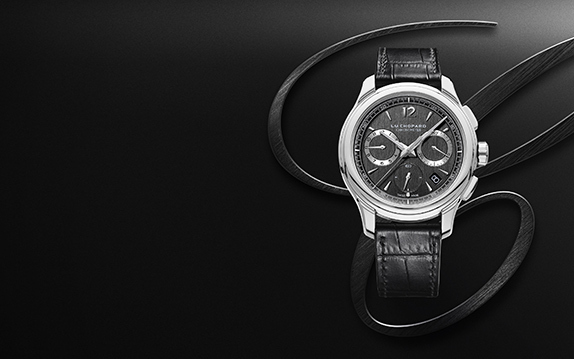 Discover our new watch and jewellery pieces – true contemporary talismans. 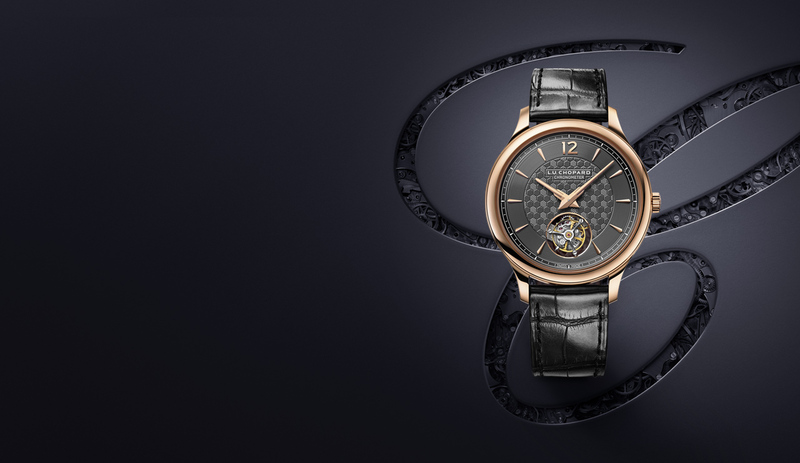 Exceptional timepieces that pair technical precision and stylistic refinement. 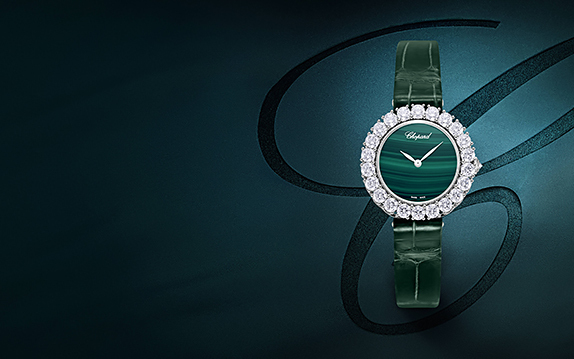 Feminine timepieces endowed with a charm that is both precious and audacious. 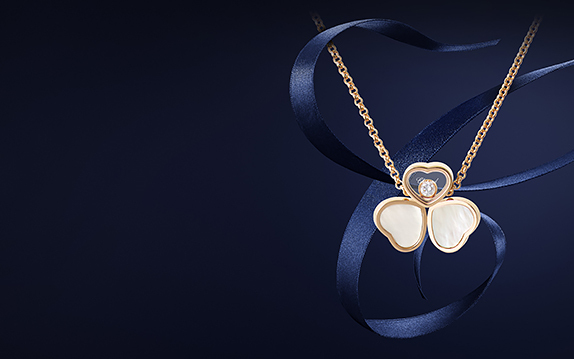 Talisman jewellery for heroines who proudly wear their hearts on their sleeve.